Well Autumn should really be well underway now, but the weather this week seems to be telling us something different. 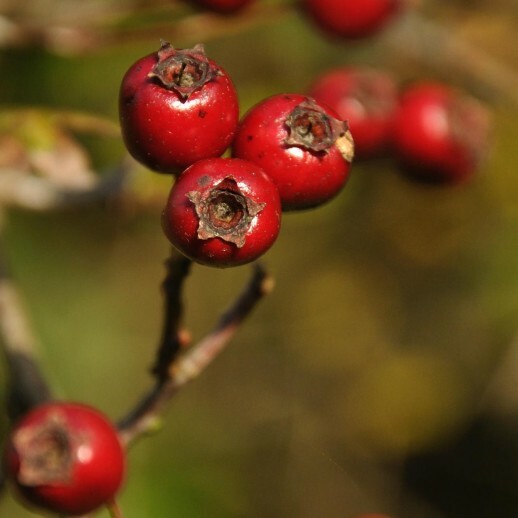 This year seems to be a bumber crop for berries: hawthorn, sloe, elder, the hedgrows are brimming, as is this months newsletter. There’s an interesting article about solar power, Sarah has recently installed some panals to her house and reports back on the pros and cons of the system. It will be a long time however before technology improves on what nature has been doing for millions of year. Storing sunlight as sugar in the berries for us to enjoy and carbon in the trees to warm us through the winter.